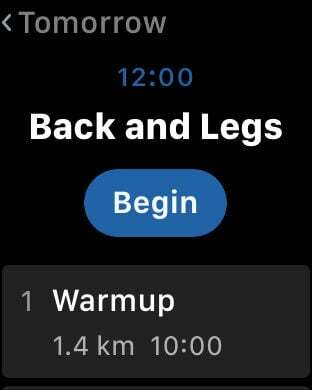 Plan, track and complete your workouts with Fitsession! 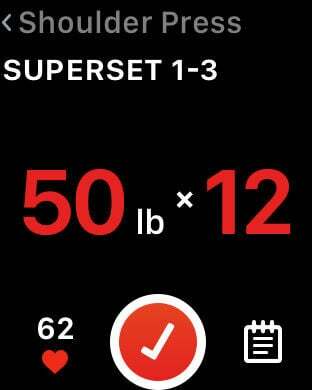 Fitsession is simple yet powerful workout journal that lets you create, track and manage your workouts any way you want. It's intuitive and flexible, with plenty of features for successful training. 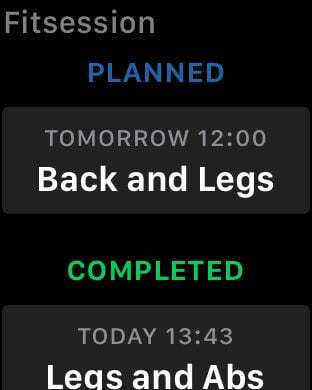 Fitsession is for those who know what they do (or train with a coach), and need a workout journal to log their workouts and track progress. From classic strength training routines with free weights or machines to bodyweight workouts, functional training (with any equipment), circuits, cardio workouts or specific therapies – Fitsession is a place to log it all.
! No preloaded catalog with hundreds of exercises you’ll never do.
! Workout logging and all features listed above are FREE. You can support development of the app and unlock additional features with a one-time in-app purchase. 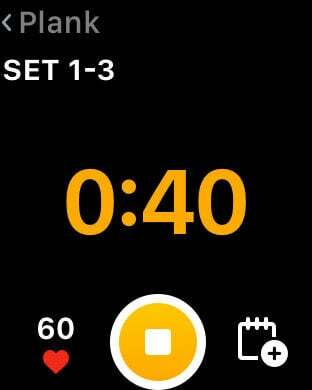 Make your training simple, easy and effective with Fitsession!